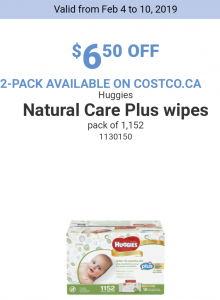 Tons of coupons from Costco today – you can get them instore or online. 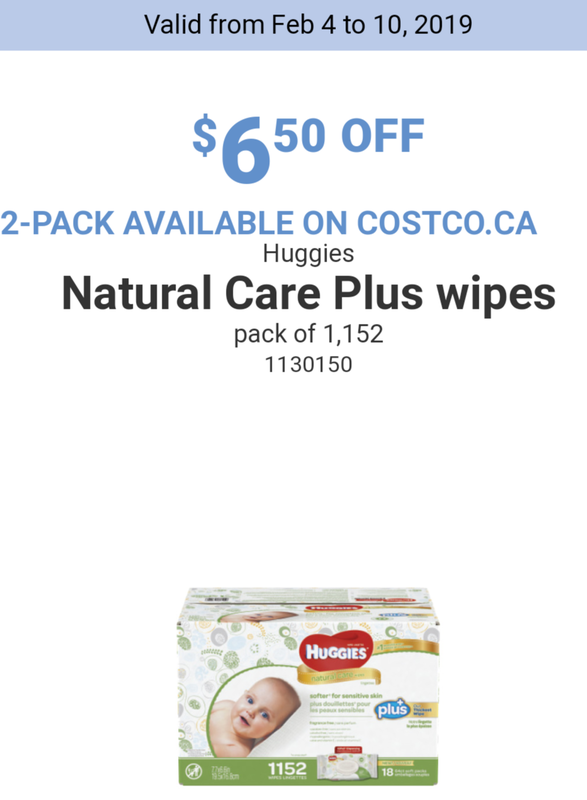 There’s $3 off Qtips, $6.50 off Huggies wipes, up to $45 off mattress toppers, discounts from Lennox and much more. Check back in later today for all of the Unadvertised Deals at Costco – might be delayed today due to the weather.